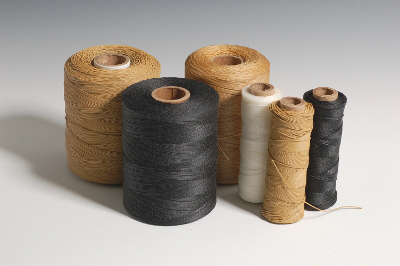 Large packages of waxed thread at big savings. 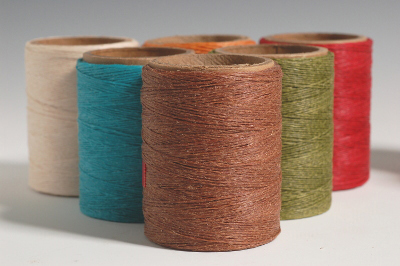 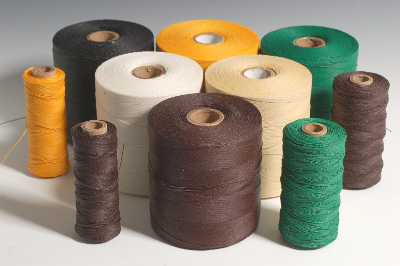 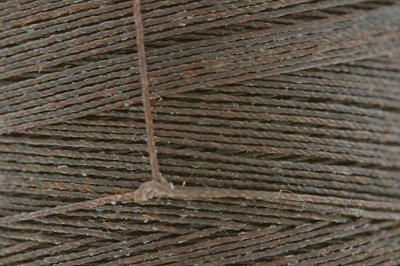 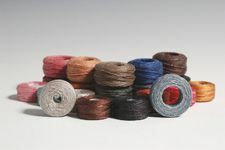 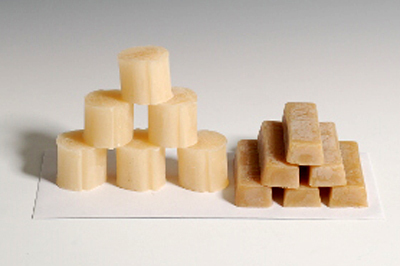 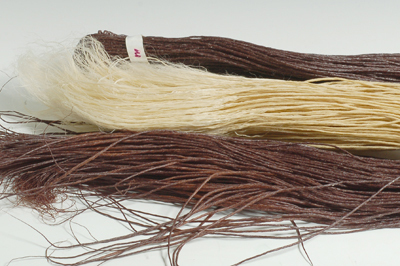 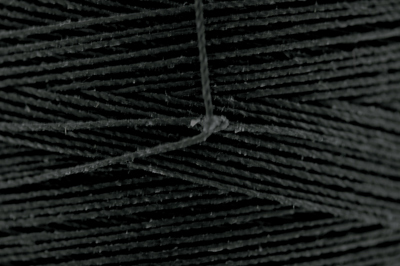 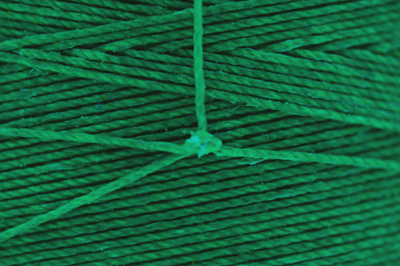 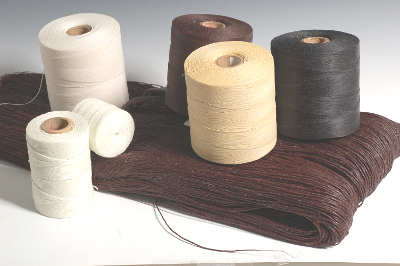 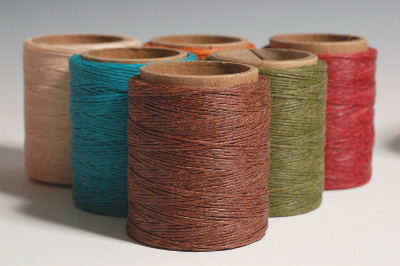 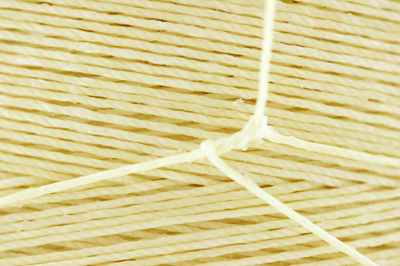 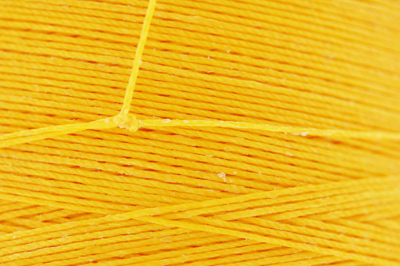 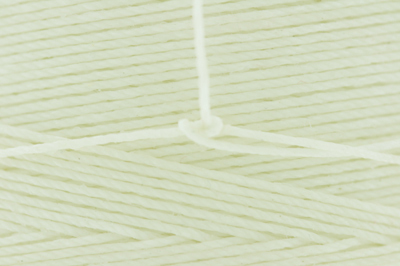 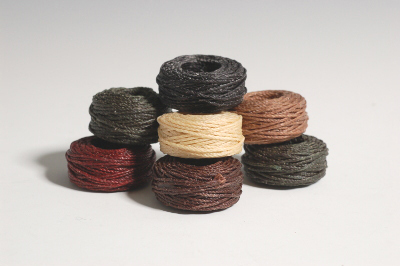 We have waxed thread in larger packages ranging from 200 to 1700 yards. 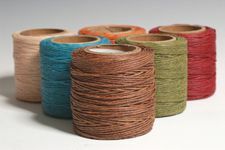 They are more economical than the smaller putups.